Our board-certified orthopedic surgeons provide sports medicine and general orthopedic care, while specializing in shoulder, elbow, hip, knee, foot and ankle injuries. We incorporate innovative surgical and non-surgical techniques, while specializing in total and partial joint replacement as well as arthroscopic surgery. We use the most advanced technology combined with years of successful experience to give our patients the highest quality of care they deserve. Dr. Nadaud, graduated from medical school at St. Louis University in St. Louis, Missouri. He completed an orthopedic surgery residency at The University of Toledo Medical Center and pursued a fellowship in foot and ankle surgery at Union Memorial Hospital in Baltimore, Maryland. Dr. Nadaud specializes in the lower extremity and treats all orthopedic conditions. He also has vast training in knee surgery and sports medicine injuries. In affiliation with Mercy Sports Medicine, Dr. Nadaud has been the St. Louis Cardinals foot and ankle consultant since 2013. 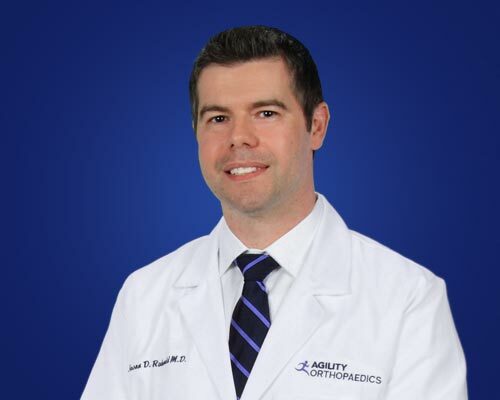 Dr. Nadaud is board-certified and a member of American Board of Orthopaedic Surgery, the American Board of Orthopaedic Surgery, American Orthopaedic foot and ankle society and Arthroscopy Association of North America. Dr. Rabenold, graduated from medical school at State University of New York Upstate Medical in Syracuse, New York. He completed an orthopedic surgery residency at The University of Toledo Medical Center and pursued a fellowship in shoulder and elbow surgery at University of Texas Health Science Center at San Antonio in San Antonio, Texas. He also completed a traveling fellowship in Nice and Annecy France with international shoulder and elbow experts. 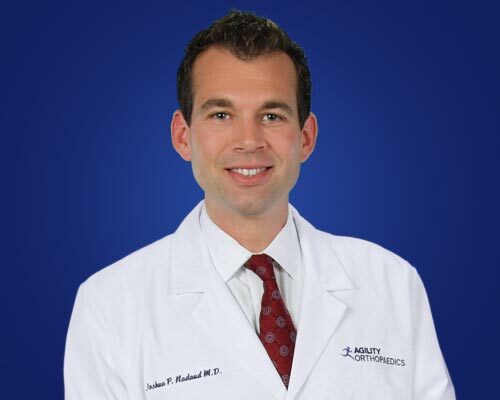 In addition, Dr. Rabenold has extensive training in knee surgery and sports medicine. He treats all orthopedic conditions while specializing in disorders, injuries and surgery of the shoulder, elbow and knee. 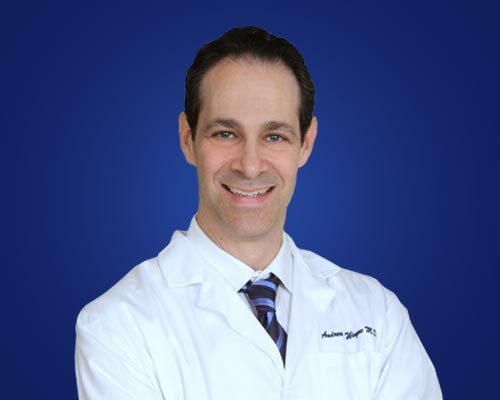 Dr. Rabenold is board-certified and a member of American Board of Orthopaedic Surgery and the American Board of Orthopaedic Surgery. Our dedicated team also includes experienced physician assistants, nurses and specialized support staff who will provide a comprehensive treatment program. We strive to provide the highest quality care in a friendly and supportive environment.